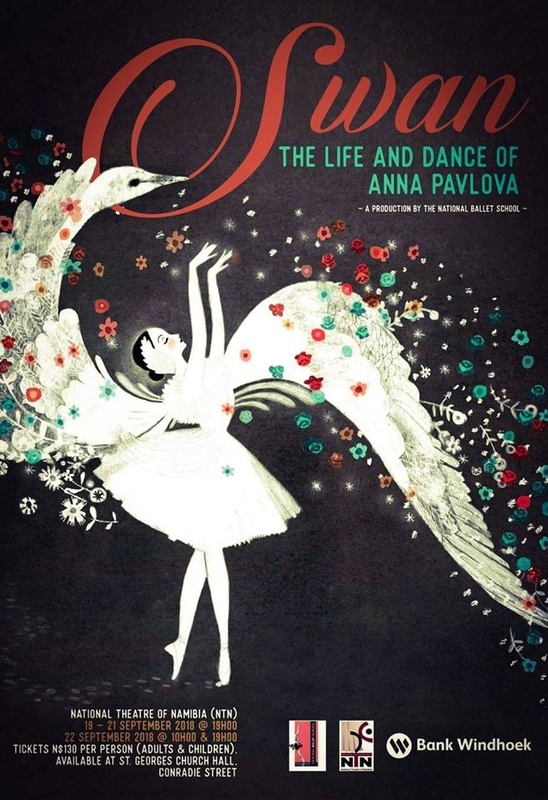 The National Ballet School will perform “SWAN, The Life and Dance of Anna Pavlova”, the life story of famous ballerina Anna Pavlova, during September this year. The ballet school hopes to revive a few classics danced by Anna Pavlova and to share the beautiful impact she had on the world of dance. The students, who will be the backbone of the production, range from ages 5 to 19. The dances will not only be choreographed by Zelrine Verdoes but the production will also feature works from famous choreographers like Marius Petipa (The Sleeping Beauty and La Bayadere), Michail Fokine (The Dying Swan) and Jean Coralli and Jules Perrot (Giselle). Tickets will be N$130 per person, children and adults.